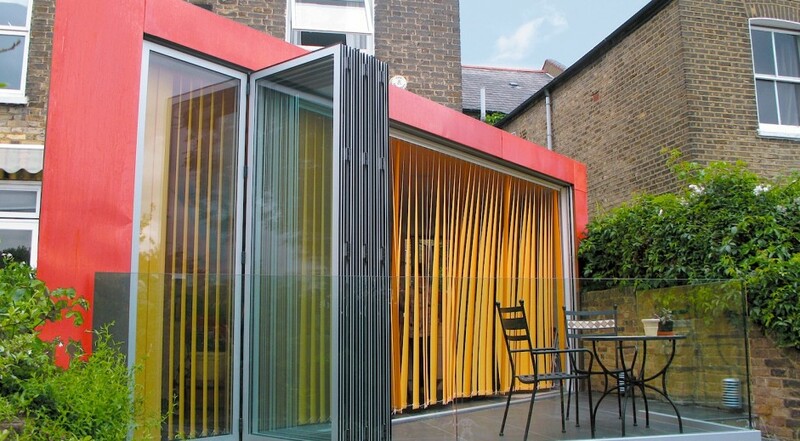 A tired glass conservatory has been replaced with a dynamic new diagonal rear extension, which sweeps across the garden of a mid-terraced house in Ladbroke Grove, West London designed by forresterarchitects. Situated in the Oxford Gardens Conservation Area within the London Borough of Kensington & Chelsea. 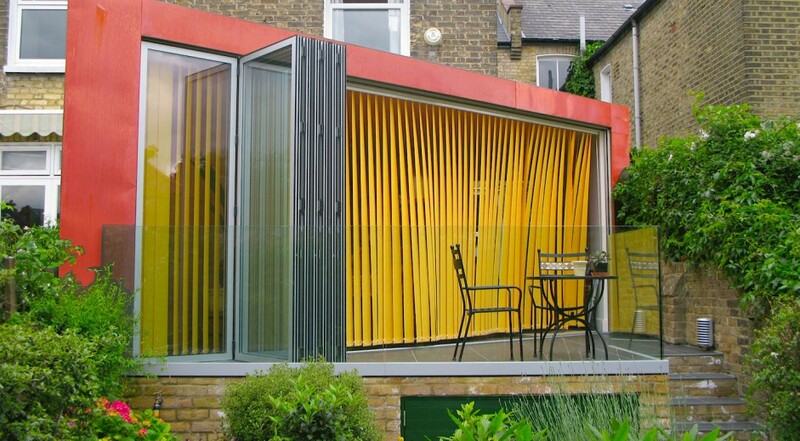 A natural copper cladding is used to provide a modern vibrant solution to extend the rear of the property. An enlarged kitchen with a dedicated utility room and extra storage has been provided. 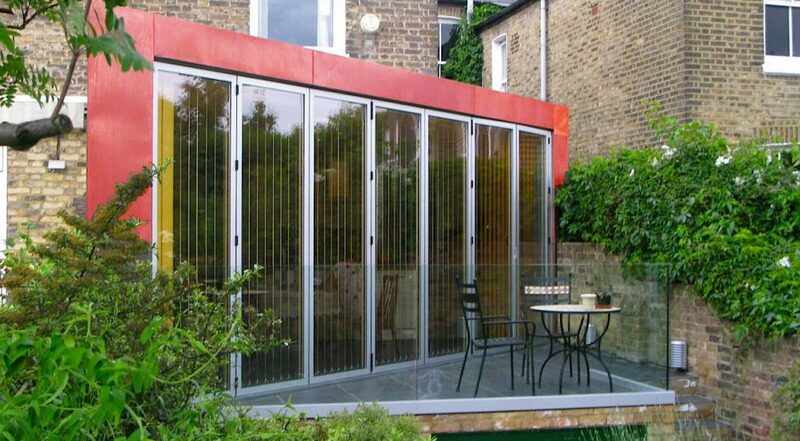 More than 6.5 metres of full height folding/sliding doors provide access to a raised external terrace. 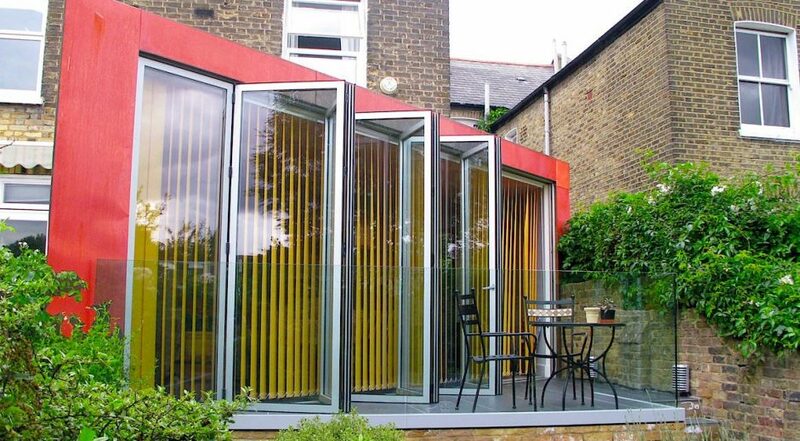 Both the rear extension and terrace overlook a mature garden from an uninterrupted South facing aspect. The house has been refurbished to include the remodelling of the master bathroom and bedrooms to the upper floor. Over time the copper cladding will oxidise. It will change from orange to green in the same manner as the traditional roof architecture of London. Click here for another house refurbishment. Or here for new build houses.